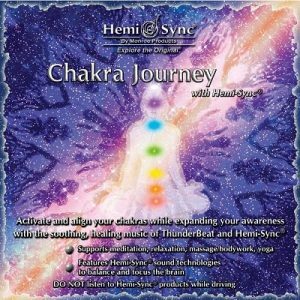 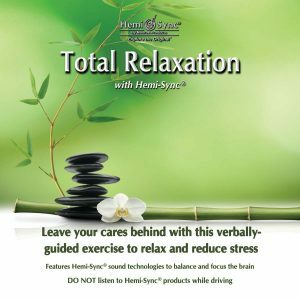 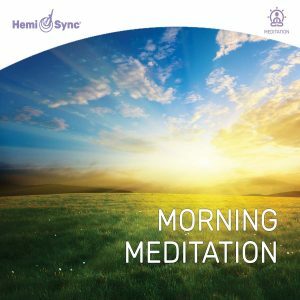 Verbal guidance and Hemi-Sync transport you to a blissful state of total relaxation followed by natural, restful sleep. 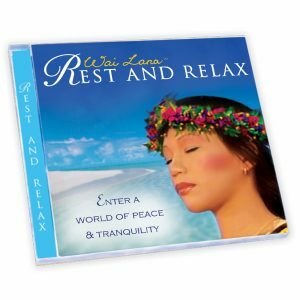 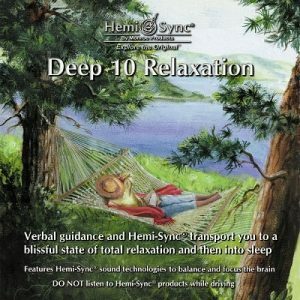 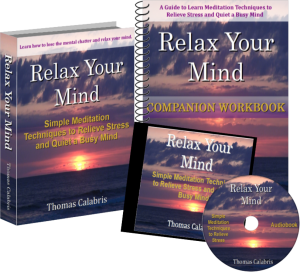 Deep 10 Relaxation is a highly effective, time-proven means to counteract the negative effects of stress in your life. 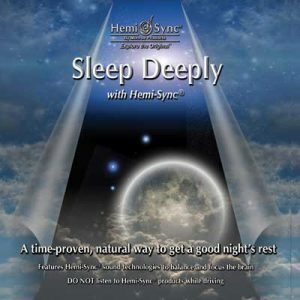 Verbal guidance and Hemi-Sync transport you to a blissful state of total relaxation followed by natural, restful sleep.